UPDATE: Jackson has been found safe as of 7:00 AM, Tuesday morning. Thank you! 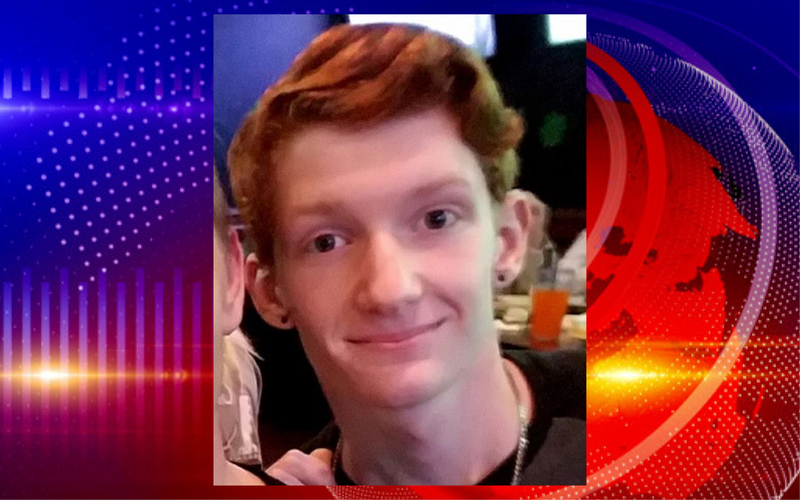 Spring, Texas – April 10th, 2017: The search is on for 15-year-old Jackson Hale of Spring after he went missing from his home around 9:00 PM Sunday night. His mother tells Spring Happenings that Jackson is in need of medical attention and is asking for the community to come together to bring him home safely. Jackson attends Klein High School in the Klein Independent School District.